Personally, I think it’s a powerful picture. Social media commentary confirms how we buy into perception. Surely not OUR Bill Cosby? Family, funny man who makes that cute smile. Why not Bill Cosby? We bought into a character he plays. We don’t know him off set. We do not know his 3am demons. Has the death of Robin Williams taught us nothing? You cannot see inside the soul of another. LYou cannot see their darkness. What we see is what producers want us to see. Do not confuse playing a character, a role, with the unshakable character of the man himself. 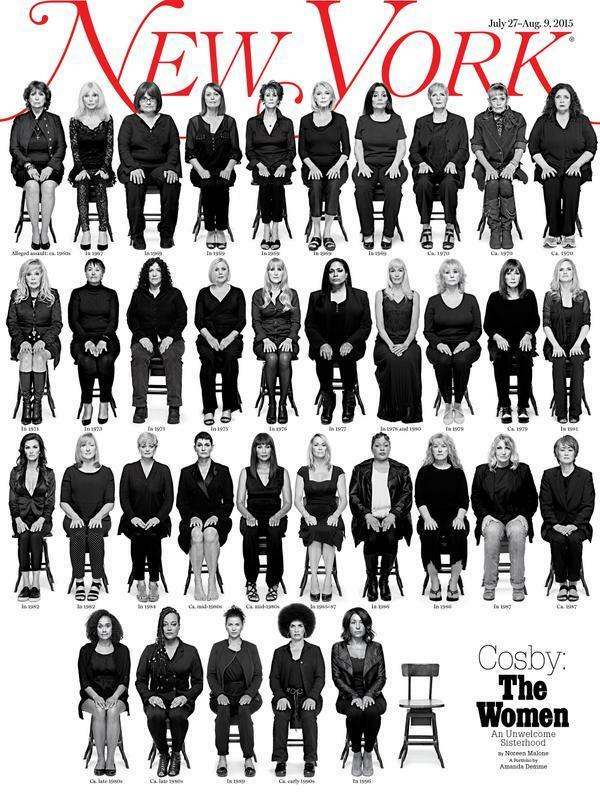 Be Cosby guilty or not, I do not know. I do know I never expected Robin Williams to leave this world the way he did. Previous Article A bit of fun… old chap. Next Article The day I said YES to myself! Coming from a generation where women and children were brought up to be silent and agreeable, “fiddling about and more” was in many instances a given, even though not spoken about in “polite” company. So nothing surprises me. Sadly many superbly talented people like Robin Williams can’t function in this painful world of ours and keeping up the act becomes too much effort.